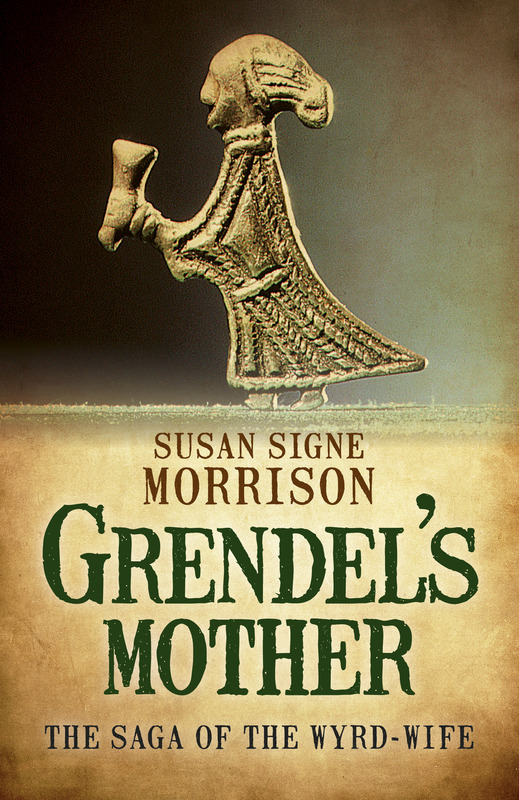 Grendel’s Mother reviewed by Kirkus Reviews, the preeminent source for such reviews. You can read the entire review here. Enjoy! I think I’ll make a little toast to Grendel’s Mother–the lady and the character. 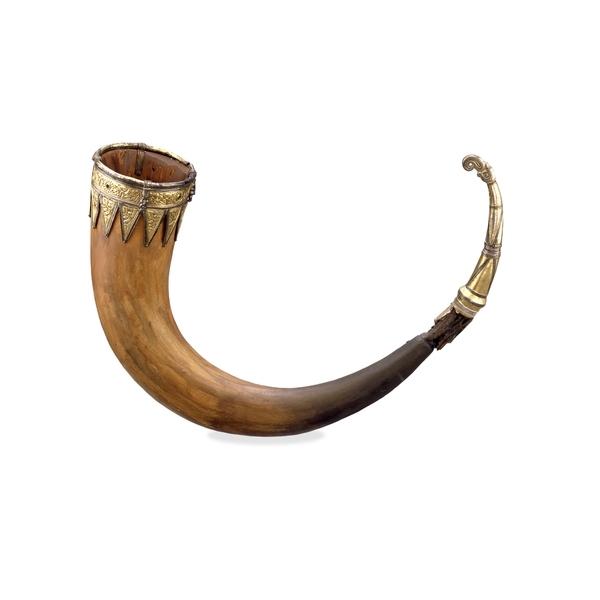 Here’s the horn I’d like to use–filled with mead or ale.